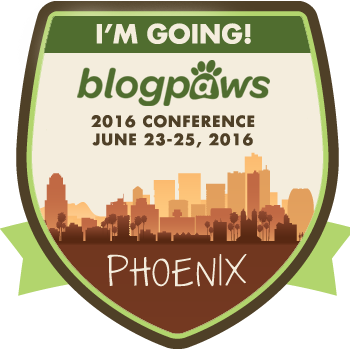 My dear friends, it's Monday Mischief blog hop day. What a weekend this has been! So much exciting news to share...and one BIG Pixel adventure that includes danger and a rogue bee. "Famous Dog on Facebook with Friends" in American Dog Magazine!! This issue comes out June 25, 2012 so don't miss it! Two of my very dearest friends have been published in books that are available now!! My dear friend Mister Marmee has had his first memoirs published. He is a Victorian marmalade cat who is a consulting detective with his best friend Sir Happy, the greatest detective the world has ever known. The Case of Jack the Nipper was a harrowing case, full of intrigue, danger, and endearing friendship. You will NOT be able to put this book down once you start reading it. H.L. Stephens is the author who brought this book to life. 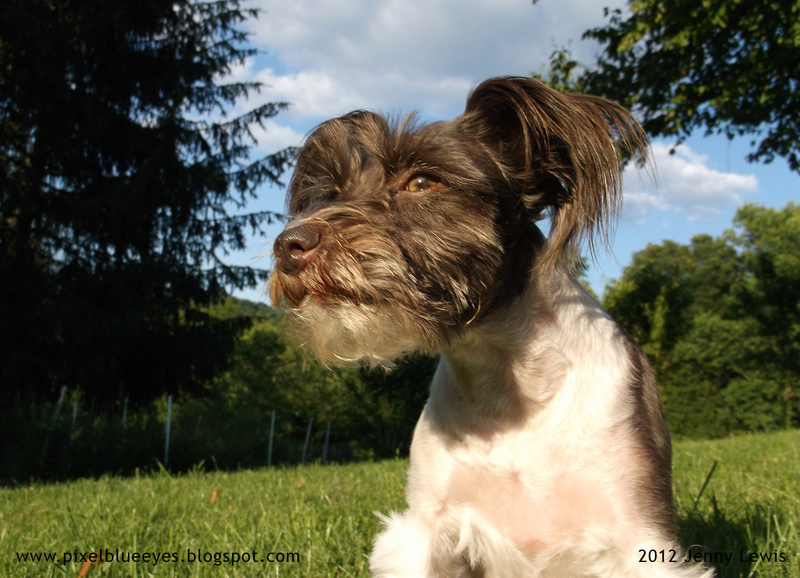 Please read this beautiful blog post about Mister Marmee as written by H.L. Stephens. 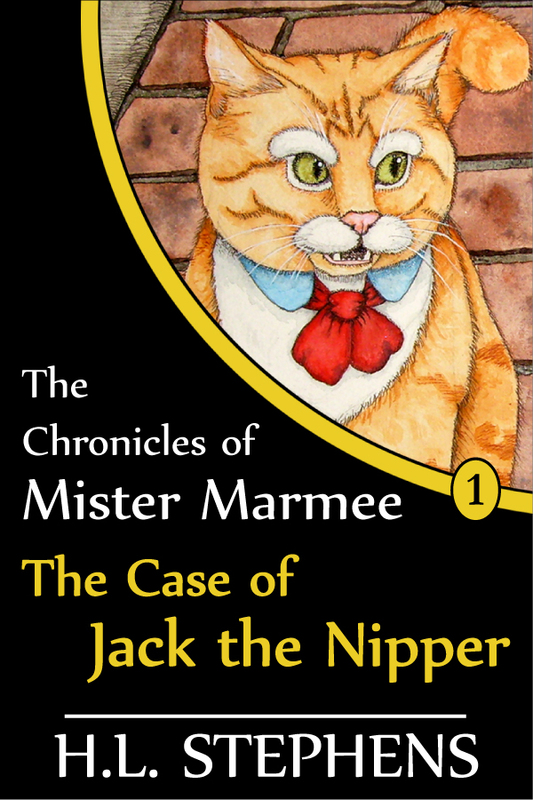 You can download a copy of "The Chronicles of Mister Marmee: The Case of Jack the Nipper" at Smashwords.com in any format, and at Amazon. Mister Marmee's blog is also a fantastic journey into the heart of his world. 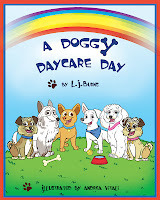 My sweet friend Mitzi Jo, MJ for short, published her first book too! Her life as the lead dog in a pack that runs a doggy daycare is now available at Amazon.com. MJ is one talented pup, she has a blog, she's been in commercials, she goes on book signings and does tricks for her fans, plus she is such a great friend!! 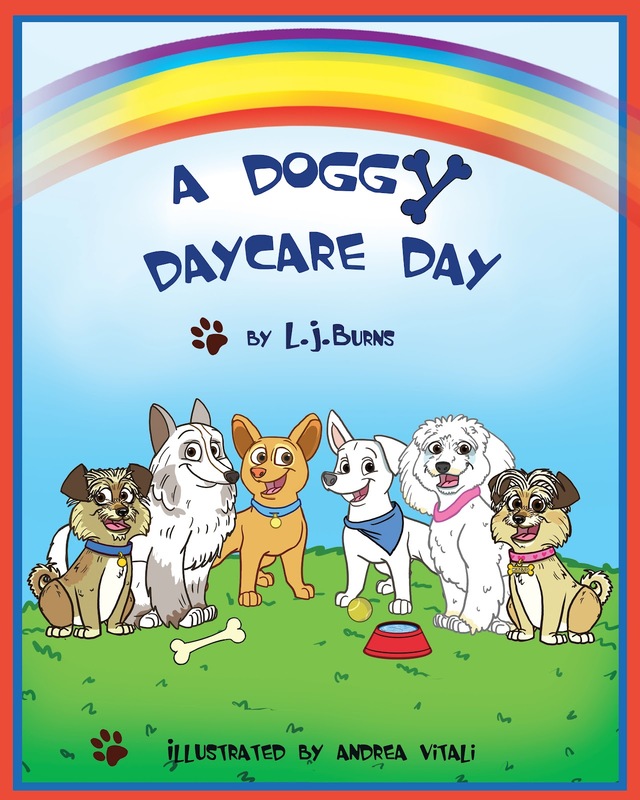 Here is the link to her book site: A Doggy Daycare Day. Okay, now, about the "Rogue BEE Incident". 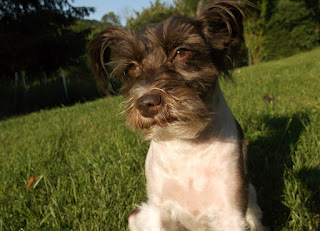 Yesterday, Mommy and I were outside in the yard for a little bit, testing out her new camera. She was taking a few photos of flowers, I was only a couple of feet away from her, when a rogue, mean, anti social bee started bothering me. I didn't bite at him or anything, but he stung me as the meanie mean bee that he was, right in the chin! Mommy didn't know at first. Then she saw me acting funny, saw the bee on the ground right below me, and she knew he was being mean to me. He's in bee heaven, or wherever mean bees go when they get stomped by a Mommy protecting her baby. Let's just say that once we got inside, I was one traumatized puppy! My family started searching for the stinger because it was clear I was stung. When auntie found it under my chin, by that time I was already upset that I was upside down nearly so they could see it better. It went down hill for me from there. It's amazing how a peaceful, loving, tender girl like myself can become a wild and crazy puppy when she has bee venom pumping in her chin and 3 people fussing over her forcing her into odd positions to get the doggone stinger out. They got it out, they all apologized to me, I apologized and forgave them, and I got special treats with medicine in them. They gave me Prednisone and baby Benadryl to cover any bad reactions or swelling. I am still a bit touchy about the whole thing, and you can forget me wanting to go sniff the flowers anytime soon, but I will be okay with lots of Mommy snuggles and a little time. You can read more details about it on my public Facebook page. Take THAT you mean old BEE! The three photos of me were taken with Mommy's new camera, by the way. She says the 'resolution' (whatever that is) of the photos are way better than her other camera, and that this new one (which she got FREE) takes incredibly good hi-resolution video too. I told her she is now an official puparazzi, even more than she was before. I might have to start charging a photo sitting fee. Ouch! That's happened to me before and it hurts! you took one right in the chin!? Sorry about that! Good thing that bee is a goner and you have forgiven everyone around you for the stress of it all. Extra treats were a nice payoff! Be careful of those pesky bees! 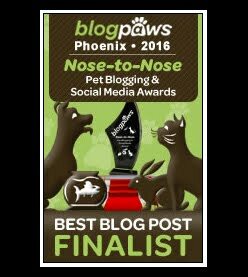 Congrats on being featured!! Congratulations on being famous ^^. Amazing! Mr. Marmee finally got his book published. Good for them! Well, I'm glad you're okay. 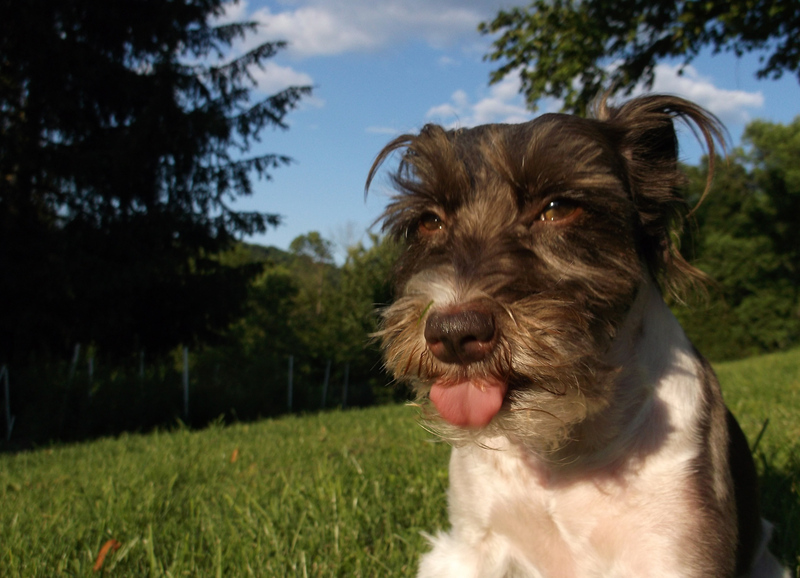 I would be a little worried if my doggies got stung by bees. They are evil. EEEeeeeeeek, poor you that 'orrible bee sounds a real meanie, putting you through that trauma.